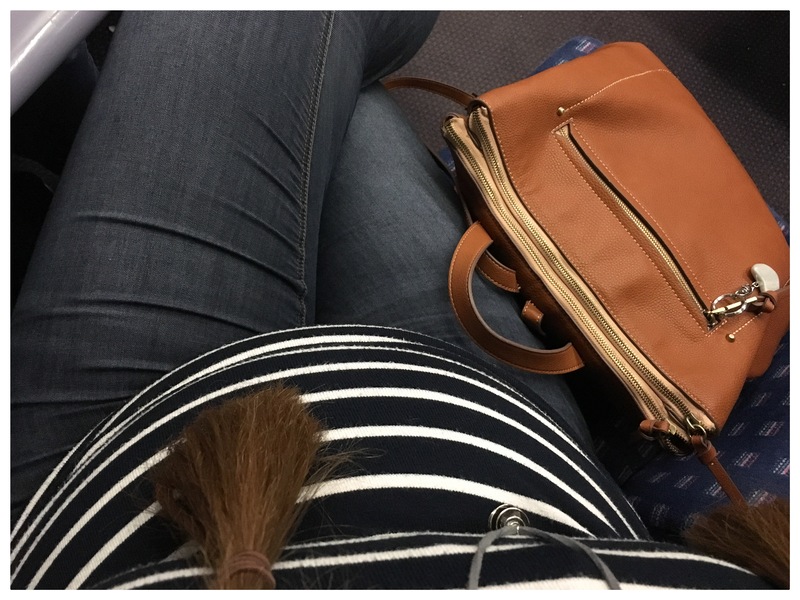 Milestones have been really important in this pregnancy. This morning, we have been able to put “30” on our milestone board for Magpie, something that when we first put a little lonely “6” on there back in Autumn seemed almost unimaginable! But, we’ve done it! THIRTY! 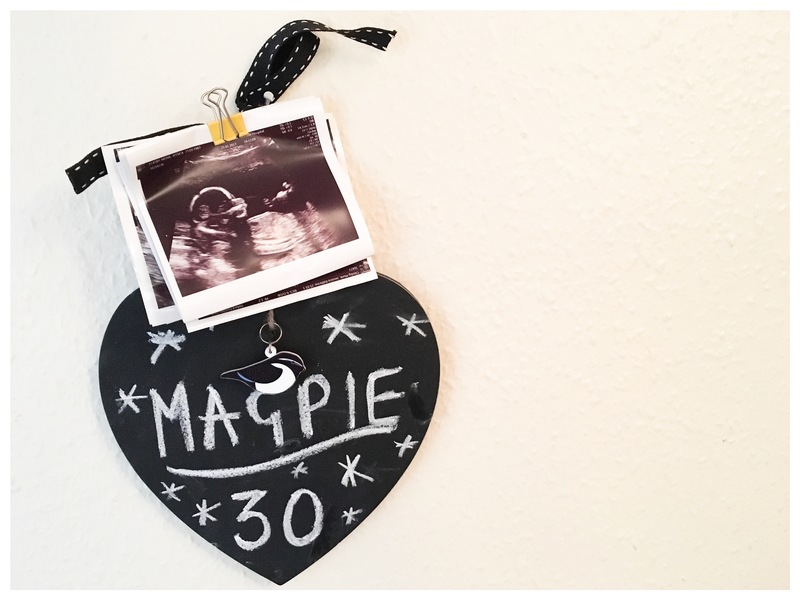 So, as we love a milestone celebration, AND we of course like to find any opportunity to send some pennies over to Tommy’s – The Baby Charity – we’ve set up a bit of fun in the form of a Magpie Baby Pool. If you’d like to take part, there’s a link to our Tommys fundraising page on the link above (and below!) and we’d be so grateful for any donation, no matter how small. After all, small things make big impact in this world! Tommys – the Baby Charity have been a fantastic support to us personally since loosing Leo, but also during our pregnancy with Magpie. 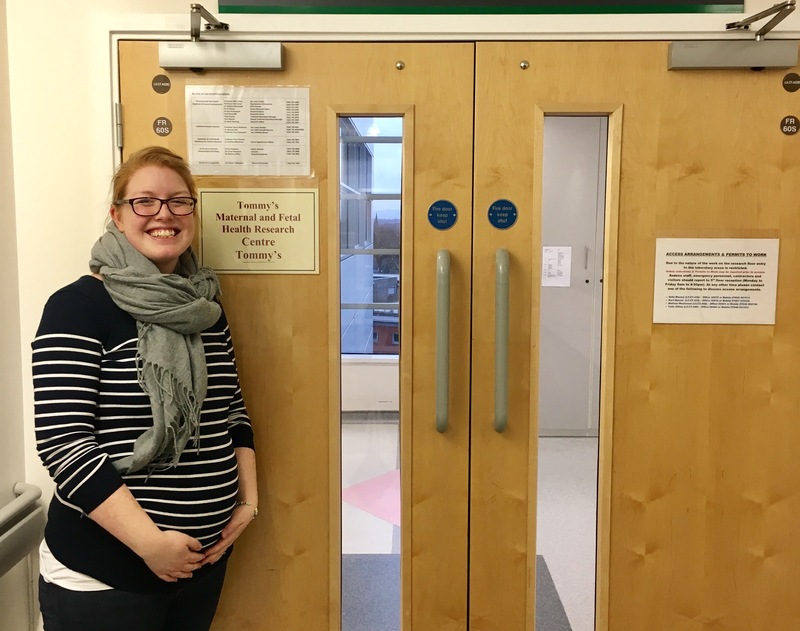 We have been able to attend the Rainbow Clinic, a specialist clinic only based in Manchester, set up to provide parents extra medical and emotional support in a pregnancy following stillbirth or neonatal death. Their expertise in placentas have allowed us to obtained reassurance that Magpie’s placenta is normal, unlike Leo’s. 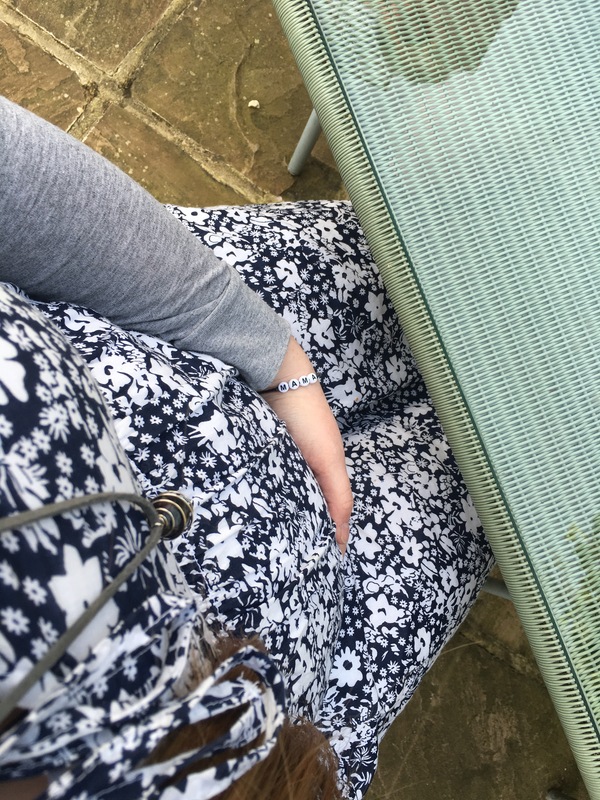 Overall, the charity has dramatically improved awareness and understanding of miscarriage, stillbirth and premature birth and with their support, Babies Lives are being saved. Thank you for taking part in this bit of fun and helping us to say Thank You to Tommys for their incredible support to our family.